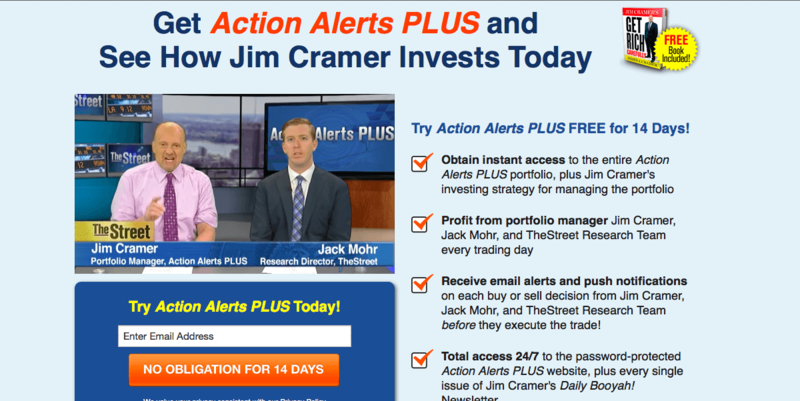 Exclusive Offer Sign up for a free trial of Jim Cramer’s Action Alerts PLUS! TheStreet, Inc. is an American financial news and services website founded by Jim Cramer and Martin Peretz. Follow the stock market today on TheStreet. Get business news that moves markets, award-winning stock analysis, market data and stock trading ideas.